BOURSIER SRL, Guma - tehnični izdelki za industrijo, Zaščita pri delu -oprema in naprave, Umetne mase - polizdelki, na EUROPAGES. 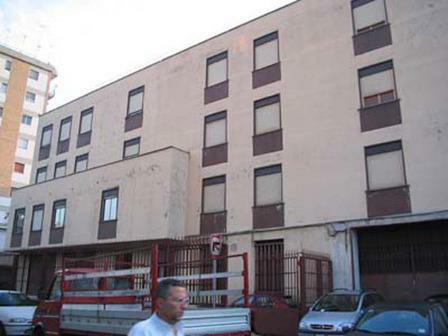 Boursier srl, official Bonfiglioli dealer is an industrial supplier. 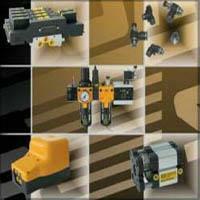 Wholesale of technical industrial articles, safety articles and equipment, plastics and rubber. Brands offered: Bonfiglioli, 3M, CFG-CRC, Elesa, Henkel, Loctite, FIP, Parker Hannifin, SIT, IVG, Merlett Tecnoplastic, Nitty Gritty, Hodara, De Walt, Waircom, Pastorino and blickle. 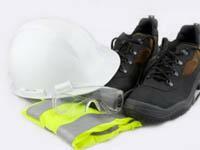 Brands offered for workplace safety: 3M, Honeywell, MSA, Cofra, Kimberly Clark, Petzl and MAPA.